Chef idol Fergus Henderson. His food is courageously simple, his wit is sharp and dry, and by cooking all the nasty bits he redeemed British cooking and made us rethink our own. 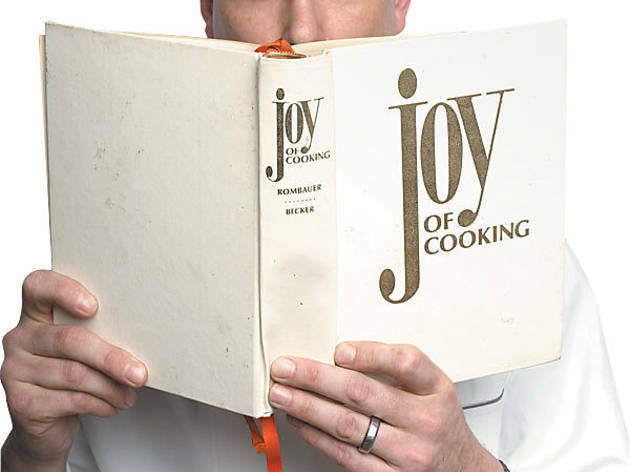 He is as responsible as anyone for the increasing popularity of offal on American menus. Ingredient Jean-Marc Mirelle Selection Artisan Vinegars. Simply the best vinegars I have ever had. They are fruity, sweet and acidic and, because they are so well balanced, they are really versatile. Kitchen gadget The “Super Bag.” It’s like a reusable coffee filter. They come in different levels of mesh so you can really clarify stock and sauces. 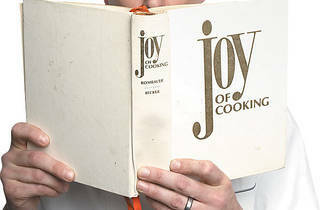 Essential cookbook The Joy of Cooking. As a reference, it covers nearly everything you could need. Restaurant Mado (1647 N Milwaukee Ave, 773-342-2340)—Rob and Allie cook with great local produce, care and hardwood. I’ll eat anything they put in front of me. Addiction National Public Radio. I rarely go a day without it. 123 N Jefferson St between Washington Blvd and Randolph St (312-441-1920). • More from "The hot seat"